We have teams of qualified professional contractors available to deal with any aspect of your home or business. 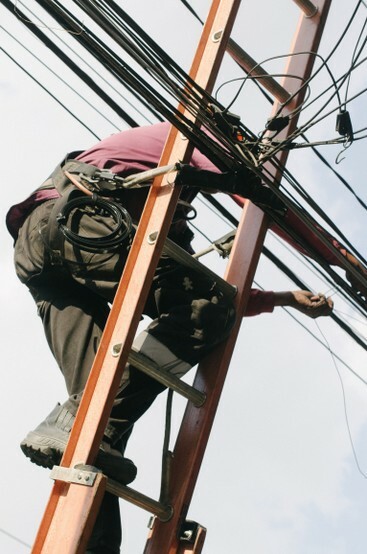 We offer a range of services including Electrical Contractors, Electrical Engineering Contractors, Industrial Electrical Contractors, Electrical Installation Services, Multi Electrical Services, Residential Electrical, Commercial Electrical, Electrical Wiring, Residential Electrical Wiring, Current Transformer Installation, Power Distribution Panels, Distribution Panel. Dial A Contractor will only accept an electrician onto the network that has a current and valid electrical compliance certificate. 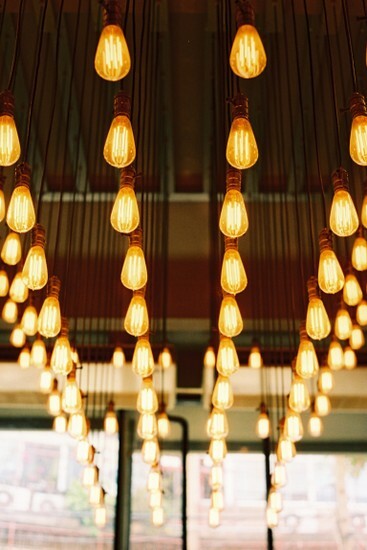 Our accredited electrical contractors are very efficient, their business is usually in and out quite quickly, therefore often completing several contracts in any given day. Their pricing strategies are all very similar, often quoting and completing the work at the same time. Please don’t request three quotes for minor electrical jobs, it is unnecessary. 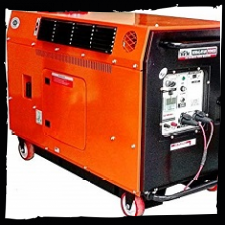 Whether you are a builder selecting a contractor for the electrical wiring of a complete house or a domestic client that requires an electrical installation of a geezer or stove, our chaps will not disappoint you with their reliable service delivery. 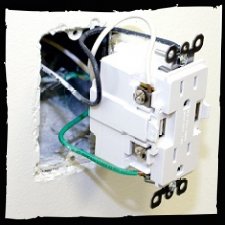 OUR ELECTRICIANS ARE REFERENCE CHECKED AFTER EACH JOB THEY DO FOR US. 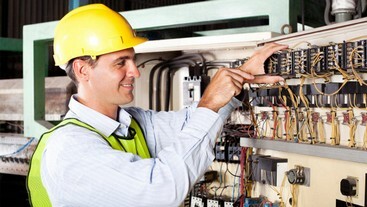 OUR ELECTRICIANS HAVE AN EXCELLENT TRACK RECORD, THEY ARE SKILLED & EXPERIENCED. USE AN APPROVED ELECTRICIAN & RECEIVE UP TO R300,000 IN FREE INSURANCE. 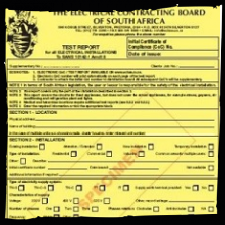 The certificate confirms that your electrical installation is safe and complies with the rules and regulations as set out in the South African Nation Standards 10142-1. It is vital for insurance claims. You will need to produce this certificate if your property has suffered any damages caused by electrical faults. HOW DO I OBTAIN THIS ELECTRICAL COMPLIANCE CERTIFICATE? 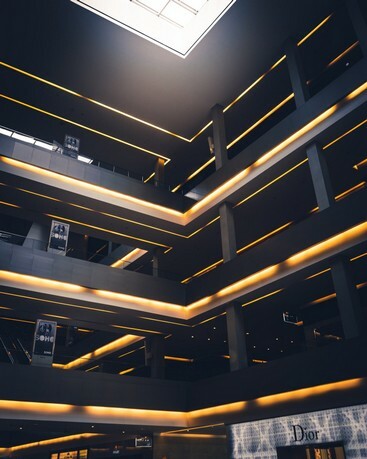 The first step will be an inspection where the cost will differ from one electrical installation to the next due to the complexity of each individual installation. 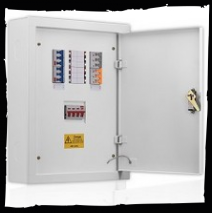 Following the inspection and if we are satisfied that the electrical installation complies with the SANS we will issue the certificate promptly. 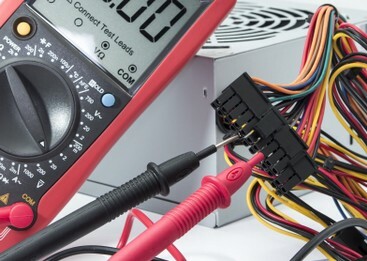 If repairs are to be done in order to bring the electrical installation into compliance with the SANS then we will offer you an estimated quote. Once our quote has been accepted and we have completed the repairs then we will issue the certificate.